Sorry Leo, but these movie scenes are the true Oscar winners. Forget “Best Director” and “Best Actor” (cough, cough, Leonardo DiCaprio). Here’s a brand new category that all award shows should adopt: The nominees for the Best Baking Moments in Films. 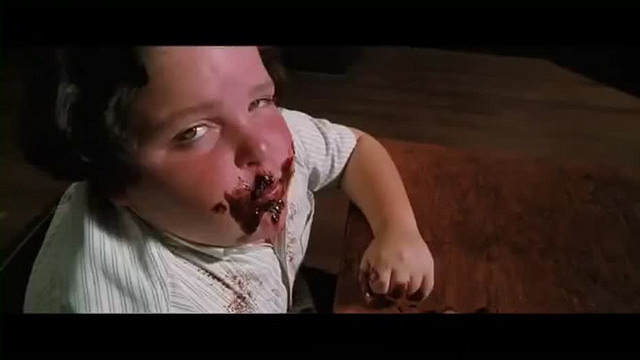 Arguably the most iconic cake scene in the history of film, the chocolate cake in Matilda has been making us simultaneously laugh and gag for years. Though the cake looks gooey, fudgy and delicious, we simply can’t overlook the fact that evil Trunchbull is literally force-feeding a child a cake roughly the size of a kid goat. Can I get a “Bruce” chant? Hey, you. Yeah, you. 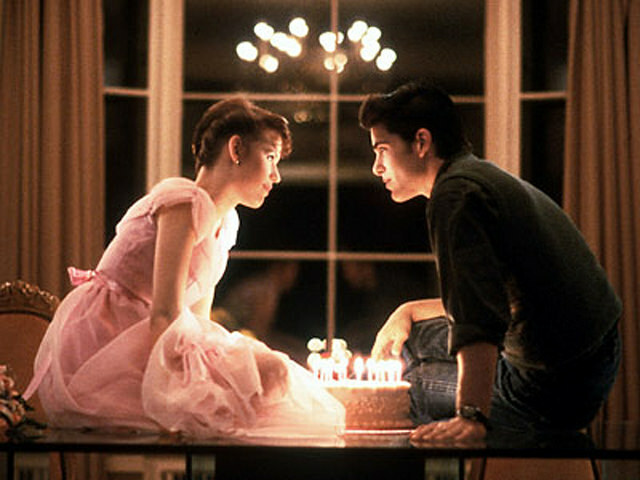 You know you always swoon over the end scene in 16 Candles when the impossibly gorgeous Jake Ryan gives Sam her birthday cake. The table. The cake. The candles. The kiss. Ahh to be young and in love in the 80s. When Annie bakes her single cupcake, complete with an ornate fondant flower, you can’t help but feel sorry for her (then again, she had a delicious cupcake to comfort her). Not to worry, a cute Irishman helps her discover her love of baking again! 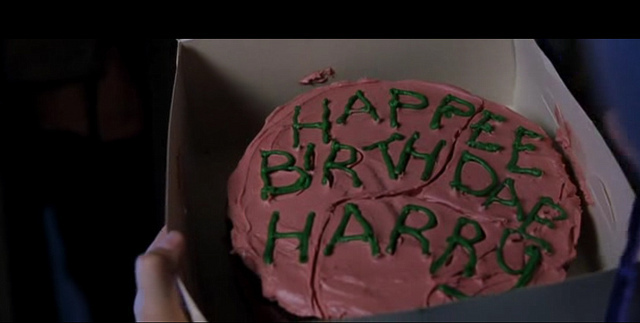 “Happee Birthdae, Harry.” When Hagrid gives Harry his first ever (though mildly smashed) birthday cake, your insides instantly feel warm and fuzzy. Though I know this cake has been in Hagrid’s giant furry coat for quite a long time, I can’t help but find it oddly enticing. I blame the pink frosting. 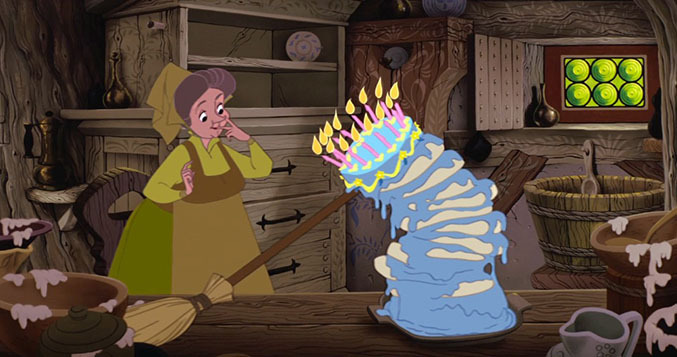 Can you even imagine baking a ten-layered cake with the flick of your wand? Sure, the cake was a little messy, but all the best things are! The only thing that could make this cake experience better would be a serenade from Prince Phillip. Forget humble pie! 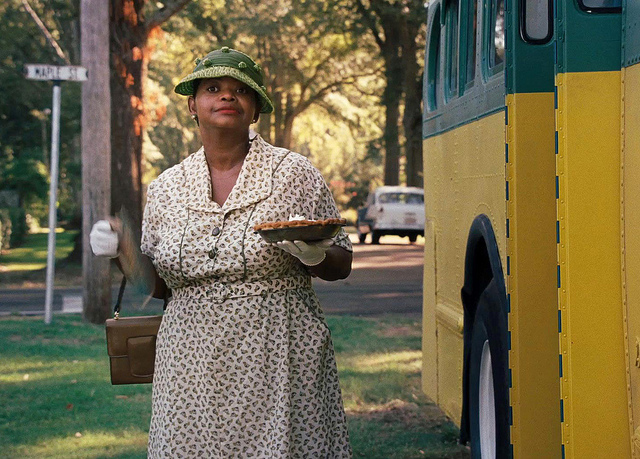 Not only is the chocolate pie scene one of the most important moments in the movie (or book), it’s the best revenge scene I’ve ever seen. You go, Minny! You is kind, smart, and important! And you’ve taught us how crucial it is to check the list of ingredients before we start eating. Okay, so I know he doesn’t really count, but come on. He’s a talking cookie! Gingy’s easily the cutest, sassiest cookie you’ve ever seen, and don’t even get him started about his gumdrops buttons.